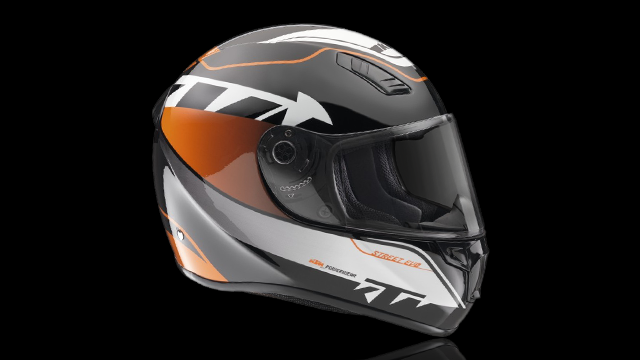 For KTM we took the design of the STREET EVO 14 to the next level. 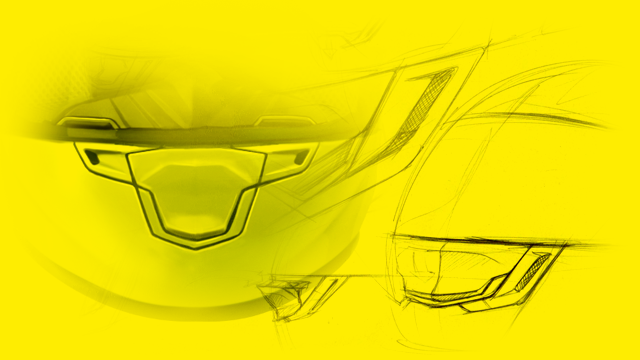 A new mouth ventilation gives the helmet a total different look and improves the functionality at the same time. 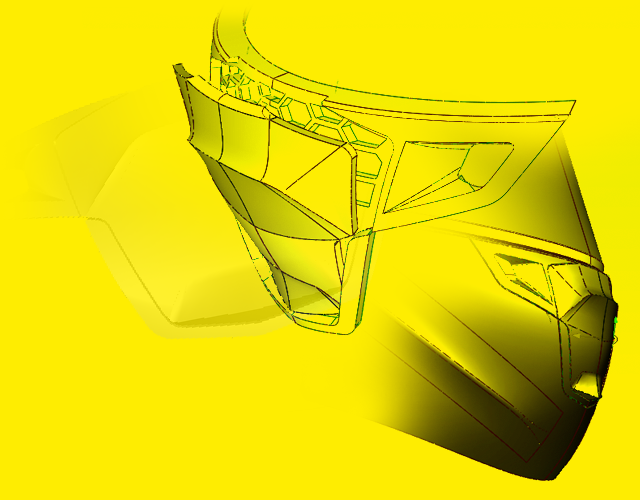 Other small changes have a big influence: KTM uses the new 2D/3D visor developed by a-tec which gives a brilliant view. a-tec handled the complete development and coordination with the factories from order to delivery.